Give users your entire product line at their fingertips, so they can easily see and compare several selections as if installed in their space and arrive at a design decision they love. Designers and contractors who’ve trusted their gut on an installation, only to see it fall short of expectations. Clients with the lack of confidence to decide on a product selection. Sales reps working without modern tools that help to close a sale. R&D teams that aren’t guided by reliable consumer data. What if there was a way to resolve all these scenarios with a solution that stars your brand as the hero? Now there is, with Specifix. Your entire product line is loaded into the app or Room View, using proprietary technology that pulls all details from your website without burdening your team. There is comfort in seeing a product "installed" to help facilitate a final decision, especially for those who struggle with visualizing a sample installed. Your customers receive a branded experieince on the app and Room View. Specifix helps your sales reps show the installation of products in a live environment to provide immediate consumer gratification. Shows architects, designers, end users and consumers multiple options quickly and easily. 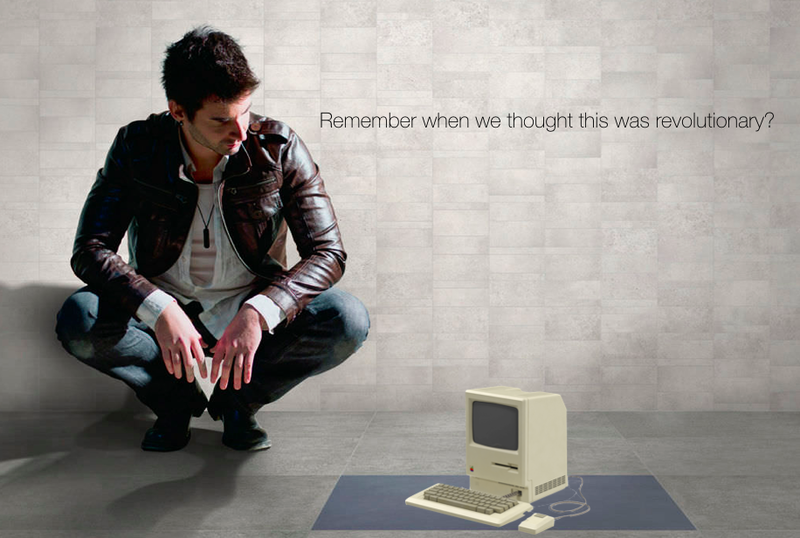 Our PRFCTDesign technology helps drive your customers back to your business. Imagine the ability to have actual spaces designed by professional designers for that perfect design and lifestyle that only your business can provide. That's PRFCTDesign. Your business receives access to a customized administration portal to help you manage product, manage users, and see user activity. Data now becomes information to help grow your business and increase brand loyalty. ASK ABOUT PERFECT DESIGN TECHNOLOGY THAT HELPS DRIVE CUSTOMERS TO YOUR BUSINESS. Align users (asssociates, contractors, designers and consumers can all be users) to your business. Tag products as Quick Ship, New, or by unique categories, and manage the data against inventory, promotions and sales. 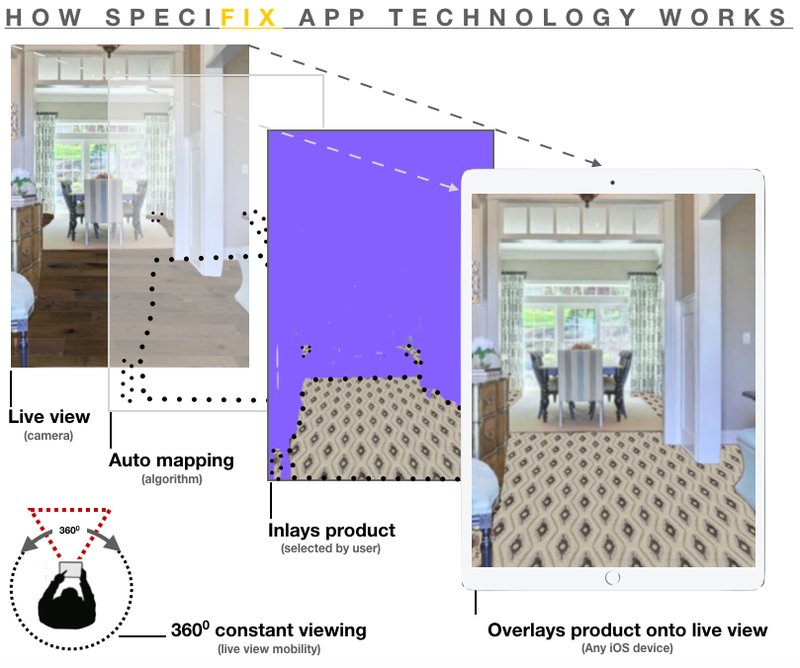 Product use information is captured similar on Room View and the Specifix App. Every action and product view become data that helps inform your business. Tag product data for unique tracking and import data into your current CRM system. THE SPECIFIX APP WILL SIMPLY IMPROVE THE WAY YOU MANAGE AND GROW YOUR BUSINESS.